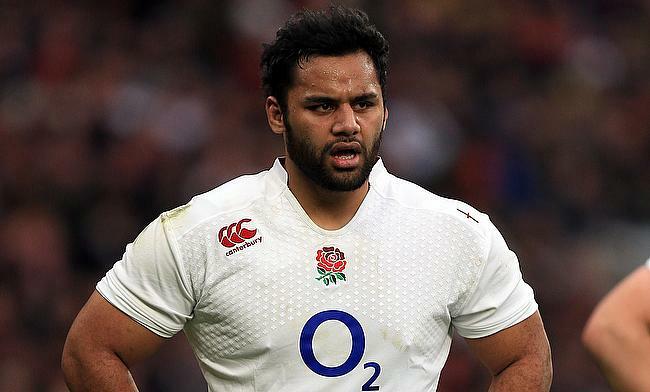 The Rugby Football Union and Gallagher Premiership club Saracens have condemned the comments of Billy Vunipola after the England number eight came in support of Israel Folau's controversial social media anti-gay post. Folau, who was earlier fined for his anti-gay remarks now has landed in huge trouble after he posted on his Instagram account last Wednesday that "Warning. Drunks, homosexuals, adulterers, liars, fornicators, thieves, atheists, idolators. Hell awaits you. Repent! Only Jesus saves." Vunipola, who is an integral part of England's setup liked Folau's post released a statement after there was pressure across for him to distance himself from the Australian international's opinion. However, his comment did not go with the England board and his club Saracens as they released statements saying they do not endorse Vunipola's views. "Rugby is an inclusive sport, and we do not support these views," read the statement from the RFU. Meanwhile, the statement from Saracens read, "We recognise that people have different belief systems and we expect everyone to be treated equally with respect and humility.